We know that finding the right gifts for guys is hard enough, without the added pressure of winter holidays. If you are not sure where to start looking, you’ve come to the right place, as we’ve made a list of gift ideas that will surely help you out. The one thing to keep in mind is that a great gift is either useful or provides lots of fun. In our selection you’ll find choices from both categories, so rest assured, just take a look and you’ll find the right alternative. If you are looking for the right Christmas present for someone who loves massages, take a look at VIKTOR JURGEN’s Neck Massage Pillow. This device features powerful 3D rotating massage nodes that relax and soothe overused and tight muscles. The gentle heating function is a great addition, but it can be turned on or off, according to preferences. Ergonomically designed, this pillow fits perfectly behind the neck and body contours of the shoulders, upper or lower back, abdomen, and even thighs, relaxing those muscles that might be overused throughout the day. The versatile dust cloth can be easily removed for cleaning. Rapid Beard’s Grooming & Trimming Kit includes everything a man needs to properly take care of his beard, including oil, wax, conditioner, brushes, combs, and scissors. The products included in the kit are made of natural, pure, and organic ingredients such as Argan oil, Jojoba oil, and Vitamin E oil. This set also makes styling easy, as grooming, trimming and shaping the beard and mustache can be quickly done given the combination of extra-sharp stainless steel scissors, 100% boar bristle brush, and handmade anti-static comb. Moreover, the unscented leave-in conditioner will tame any beard, keeping it hydrated and groomed for the entire day. Rak’s Universal Socket Adapter is another example of a gift that will surely be useful many times in a man’s life. This device works very well for power drills and ratchet wrenches as they instantly adjust to grip hex nuts, hooks, lag screws, or bolt heads. If improvements are needed around the house, this item surely comes in handy. The stainless steel construction with 54 individual hardened steel spring pins that retract to the shape of most objects is what gives this item the necessary durability and usability. The included adaptor can turn any power drill or power screwdriver into a socket driver. If you are in the market for one of those great gifts under 100, and also know that the man for whom you are getting the present enjoys a tasty breakfast, then we’ve found exactly what you are looking for. Hamilton Beach’s 25475A Breakfast Sandwich Maker helps anyone prepare a delicious and nutritious breakfast in just a few minutes. As you can use your own fresh ingredients such as eggs, cheese and much more, this is also a healthier choice than getting a donut on the way to work. All of the removable parts are dishwasher safe, while the surfaces are non-stick coated. Viable Harvest’s Wood Watch is one of those items that are casual for everyday wear, but look great with business attire. The unique sundial design is made for those men who are passionate about past times, but also want to include a modern flair and usability in their everyday life. Made of all-natural, lightweight and eco-friendly bamboo, this watch is one you should keep in mind. The design also includes a brown strap made of 100% authentic leather that is soft and comfortable. Moreover, it can be adjusted to fit most wrists. The Japanese quartz movement ensures a consistent and accurate timing. The SYZ Toilet Golf set is an idea that works very well if the person for whom you are getting the present has a sense of humor. This can also be a great retirement gift, if this is something you are looking for, especially if the person receiving the gift is a golf fan. The best thing about it is that it’s quick and easy to set up, so you won’t need to go through any complicated process. A fun and simple way to make any golf lover laugh, the set also includes a “Do Not Disturb” door hanger. Although the season is not yet approaching, most thoughtful girlfriends, wives or life partners are already considering the options for their next Christmas present for the men in their lives. 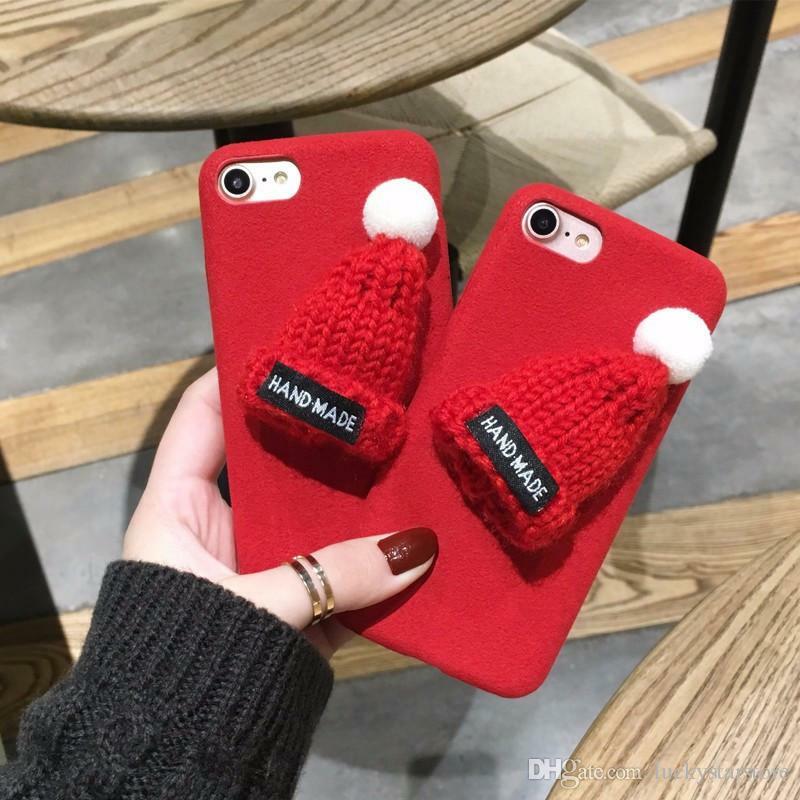 It is also true that nowadays, prospecting the market is done much easier thanks to the multitude of online shops, so finding a cool Christmas present for guys will take less time. If you already considering Christmas presents, it may be a good thing to start looking before the annual biggest sale in the world, a.k.a. Black Friday. Buying on Black Friday will not only save you money but will also help you maintain your calm during the holiday season when everyone is hastily making their way through malls and shops, trying to find decent yet overpriced presents for their beloved ones. If you are looking for a good Christmas present for your guy but you don’t want to spend too much time wandering through stores, our comprehensive shopping guide will hopefully offer you the best solutions. So, all you need to do now is sit back and go through our selection of items and guidelines which will ensure you a relaxing shopping experience, online or offline. No matter how your guy is, a good and cool Christmas present should always reflect his personality, hobbies, and needs. So, if you want to be original this year, we advise you to quit the boring clothes and Christmas sweaters and go through our own selection of items we find appropriate for such an occasion. One of the best Christmas presents for guys is definitely a stress-relief item. Whether a toy or a fully technologized gadget, these items will both be funny and useful for your significant other, especially if they work in a stressful environment. If you ask us, a Fidget Spinner could prove an ingenious, thoughtful, funny, and budget-friendly option for a Christmas present. These gizmos have all the necessary buttons you could click, spin, and push to instantly get rid of the stress around you and help you refresh your zen. It is said that these toys can also help enhance one’s concentration, so we suggest giving them a try. If your boy is not really into pushing buttons for pleasure, then the simple anti-stress gummy balls and toys are a good alternative. 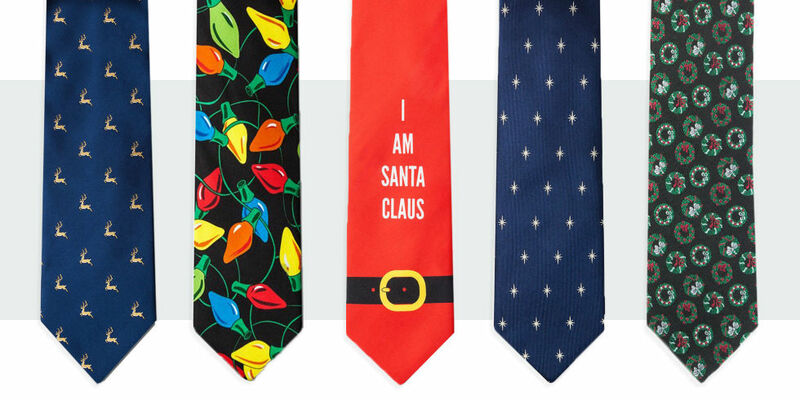 Bonus – they also come in plenty of Christmas-ready designs, so don’t forget to put one of these under the tree for your man. If your man is into growing a stylish beard, what better way to show your love and care for him if not by acquiring the perfect beard grooming sets? These are some of the best male Xmas presents available for sale and have become extremely popular in the past couple of years. We admit, the lumberjack trend consisting of rough men with rough looks and harsh beards has taken our hearts for quite some time, so why not trying to recreate some of the old fashioned manhood by appealing to such grooming kits? The beard grooming kits consist of plenty lotions and potions, including trimmers, gels, moisturizers, and creams, all that so your man can enjoy a groomed and manly beard without having to spend a fortune on monthly salon appointments. Not to mention Novembeard is approaching soon. After going through plenty of the best Christmas presents reviews online we have come to the conclusion that we can easily associate fashionable men with leather goods. Whether luxurious or not, leather goods will always take part in a man’s daily wardrobe to enhance his style and promote a fresh and preppy look. From vintage leather cases to luxurious straps, belts, shoes, or bracelets, all luxury leather manufacturers will be more than pleased to dress up and accessorize your man according to the latest trends. Not to mention these seem like a good future investment as a statement and qualitative piece of leather will last you plenty of years from now on. A good card holder or a nice leather wallet can also prove inspired acquisitions and extremely practical ideas for a Christmas present. Over the past few years, more and more sound manufacturers have come up on the market with beautifully engineered sets of earphones, in stylish designs and bold colors to attract men and women of all ages. So, if your man is passionate about music or simply wants to relax for a few minutes per day by listening to qualitative soundtracks, why not offer him the pleasure of a good acoustic pair of earphones? Whether you choose reputed international brands like Sony or the ever-popular and super trendy Beats by Dr. Dre designs, the main feature of a good pair of earphones is the sound quality. Check out for online reviews or ask a professional to guide you through your acquisition. Bear in mind that a professional set of headphones can cost you a small fortune, so make sure you made the right choice. If you’re not entirely sure which style will best suit your man, we suggest taking him for a shopping spree with you. Anyone can become a “photographer” nowadays thanks to the highly popular iPhones and the photo effects on Instagram. However, the quality of a good picture still relies on the quality of the materials used for taking that picture. If your guy is passionate about photography, we consider that some of the best Christmas gifts for your boyfriend are those related to his hobby. From a new and more powerful camera objective to a professional tripod, anything can turn into a thoughtful gift, as long as your guy truly needs it. If he wants to experiment even more with taking pictures, why not try the Compact Camera from Polaroid? Its super small dimensions and waterproof design can become your next best friend in trips from now on. Moreover, this powerful camera takes HD photos and videos you can easily display and edit on your computer or smart device.